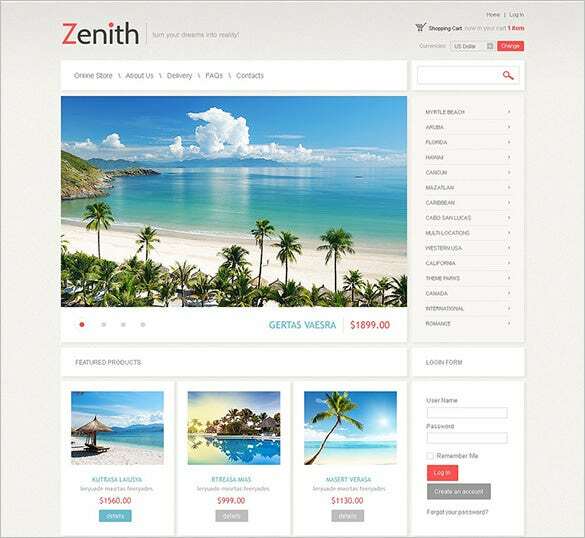 Based on this very powerful and popular framework, our VirtueMart themes and templates provide tons of helpful features so that you do not have to start from scratch while creating your own websites for hotel. We have included a huge gallery images, multiple layouts for property showcasing: grid, list, sliders and also specific slider to display featured properties or single property and various other features. You can also see Hotel Blog Themes. To make a fully responsive and smart website, try the Premium Travellers Hotel VirtueMart Template which offers integrated advanced features along with the huge gallery images, customisable and display ready features and multiple colour scheme. 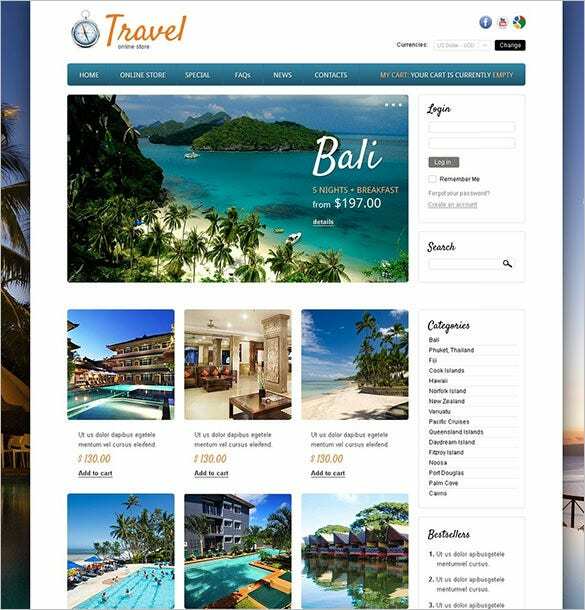 To create a website from the scratch, use Around the World Hotels VirtueMart Template. It has various layouts like grid, list, sliders along with unlimited gallery images and advanced slider menus and dropdown options. These templates have various premium features available such as collapsible module positions, shortcodes to help you create various elements, multiple payment gateways, LESS support and a lot more. So download them now!